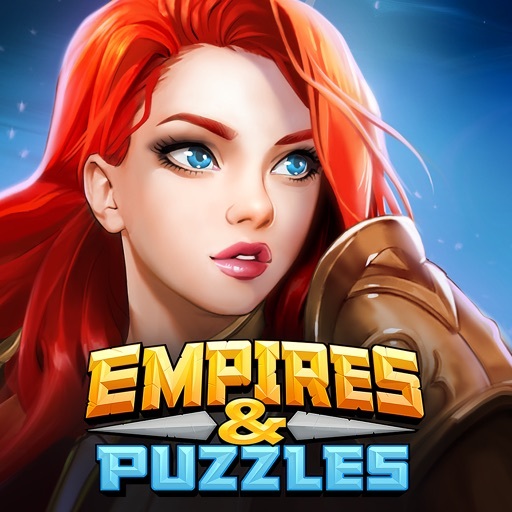 Empires & Puzzles: RPG Quest App Data & Review - Games - Apps Rankings! 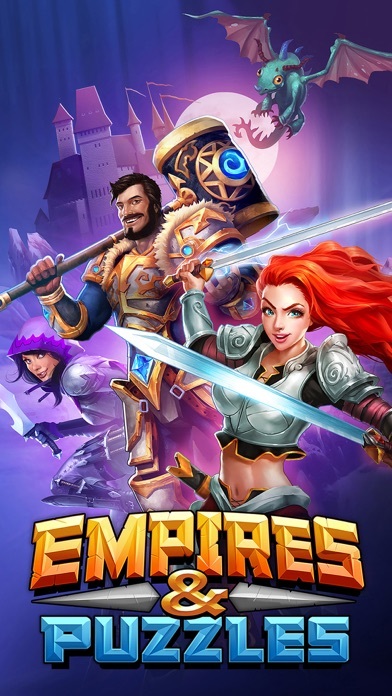 Empires & Puzzles: RPG Ques.. 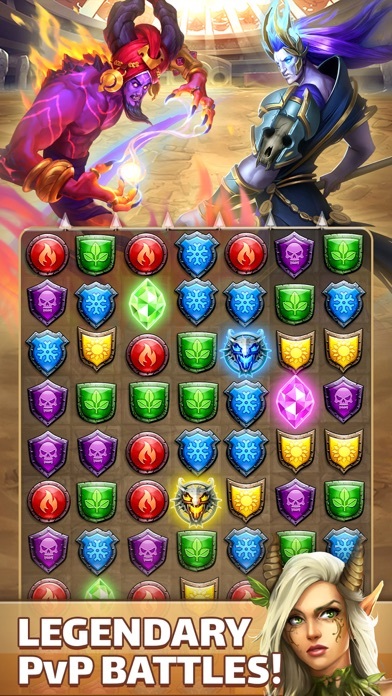 The applications Empires & Puzzles: RPG Quest was published in the category Games on 2017-03-01 and was developed by Small Giant Games. The file size is 194.06 MB. The current version is 20.1.3 and works well on 9.0 and high ios versions. 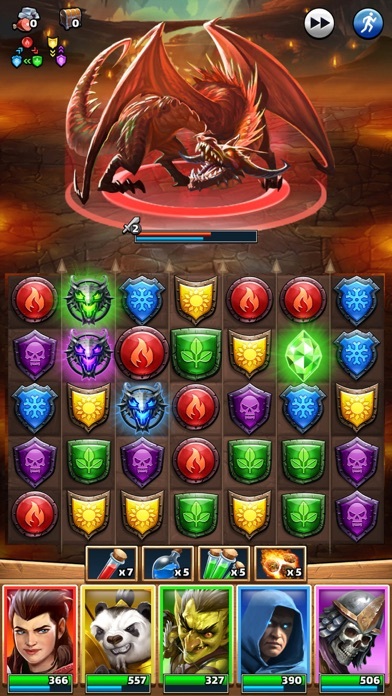 Do you like Empires & Puzzles: RPG Quest applications? Please share! The game is very good very interesting I luv it KILLER AM I. Am still relatively new but progress has slowed considerably , waiting a day for castle to update (really) oh forgot the fast fix just spend gems. I am willing to spend if the gains are worthwhile, to test this I have purchased the monthly VIP pack , let’s see how you treat your VIPs.? You only get one chance to keep me as a PAYING customer , don’t waste it. Great game at the start but when you saved 300 gems and get ridiculously low performing characters then it’s not a joke anymore. Who gets legendary characters and how do you get them? Like many other reviews, progress initially is decent. But as you progress unless you fork out a f-ton of cash you won't get anywhere.............. Stay away unless you have cash to burn. It’s not all about clearing the big harder maps! 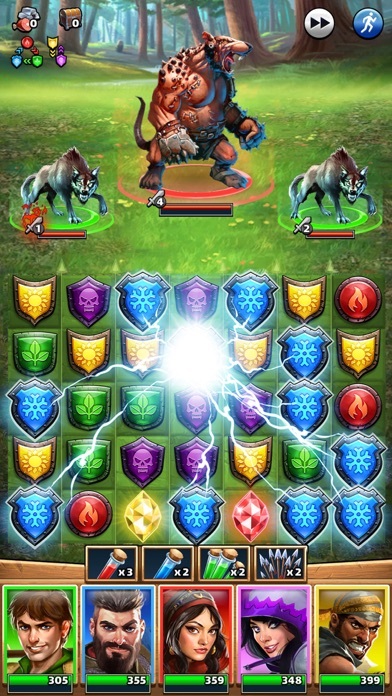 Watch those ads once a day get to good loot, do the monster, hero titan boxes get legendary summoners tokens, do the wars with your alliance get epic loot too! 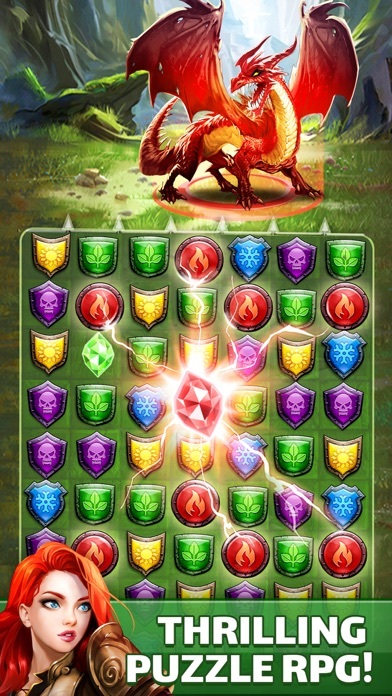 This is a game that requires patience to get good rewards in order to get free legendary, epic n rare hero’s to train. You cannot progress without powerful hero cards. They give you one 3 star card at the start. 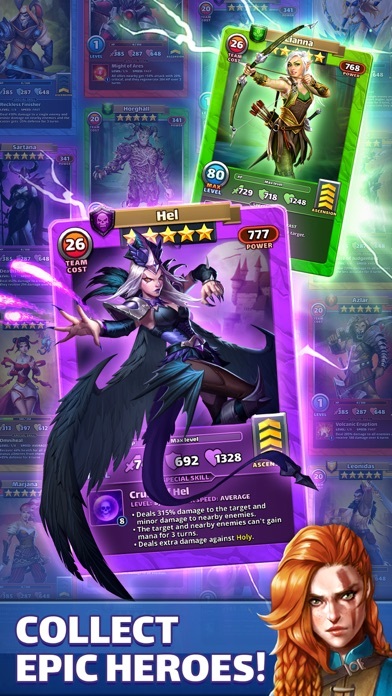 Eventually you scrape together enough in game currency to “summon” another decent hero card. Guess what, the trap is sprung and you win a card of the same “colour” as your original. Playing with one of each colour is basically required. So your new card is useless. I’m out. It has more to offer than I initially expected. 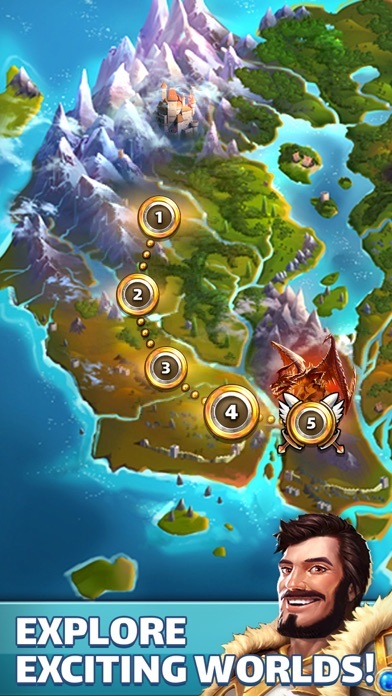 Very surprised that it’s not the money sink hole your average mobile game is. I hate that there’s too much luck involved. Basically, whether you win or lose a battle against another player it’s entirely down to your luck, discussing. This game gives you no encouragement to play unless you're willing to spend money, and lots of it, don't waste your time if you are not willing to break the bank. Scam! My game keeps telling me to update when there’s nothing to update can ye fix your game? I can honestly say that I’ve never before come across a game that encourages you so much to spend money and when you do gives you absolutely nothing. 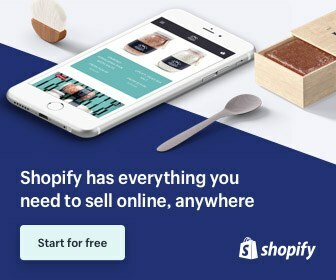 If you are going to play this game, don’t be tempted to buy anything- the game is entirely oriented against giving you anything of any value.